"The Welshman is a very classy underachiever whose A-game is up there with the best. A breakthrough ranking win after 19 years on the circuit in the early season Riga Masters seems to have transformed him." The final trio of first round matches begin today at the Crucible, including the two top candidates remaining in the top half of the draw. 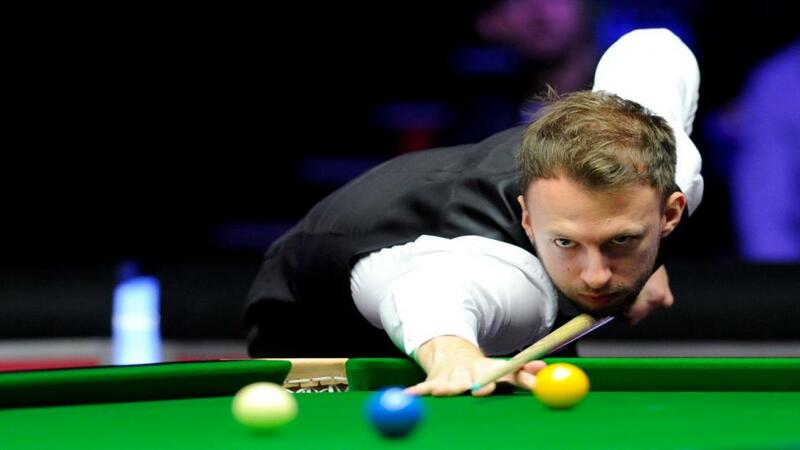 Judd Trump and John Higgins are frontline title contenders for sure but an interesting fact is that, combined, they've won the same number of titles this season as the favourite for the evening match - [60.0] chance Ryan Day. At just [1.14], Higgins is the strongest first round favourite and defeat is indeed extremely hard to envisage. If discounting a run to the Six-Reds final, his Thai opponent's best result of the season is a sole top-16 last September. Nevertheless, I'm not convinced this will be particularly one-sided. Whilst still every inch an elite player and one of very few who could legitimately be backed against O'Sullivan were they to meet in the final, Higgins is not all that consistent nowadays. If he isn't fully tuned up from the start, I can see Un-Nooh staying competitive. He's excellent in the balls and has made a respectable 20 tons this season. 6/4 about him winning seven frames via the 3.5 Frame Handicap is a realistic ask. If head-to-head records are a guide then this is a no contest. Trump has won all six previous encounters, by an aggregate frame score of 30-6, including a 6-0 whitewash at December's UK Championship. However before assuming [1.18] about the favourite is buying money, remember that he was even shorter when going down to Rory Mcleod at the same stage last year. Trump's performance on that occasion was appalling, emphasising what an unreliable betting proposition he can be. Always short odds, always liable to throw in one very bad session in which he's vulnerable to almost anyone. Jak Jones, who knocked him out of the China Open, is definitely less of a threat than Chris Wakelin. I actually think there will be no problems here, against a limited opponent whom he's enjoyed playing in the past and expect a comfortable win, looking brilliant and sparking much excitement that this is his year. But this isn't a match to take big risks so let's just have a correct score on Trump 10-5. Finally an intriguing encounter and rare example of the qualifier being favourite. Given Day's brilliant form, winning consecutive titles in March, that market assessment is hard to dispute. The Welshman is a very classy underachiever whose A-game is up there with the best. A breakthrough ranking win after 19 years on the circuit in the early season Riga Masters seems to have transformed him. McGill is respected and notably won their two most recent encounters. That plus a disappointing Crucible record deters me from a punt at 4/6, but I do expect this dark horse contender to come through by a narrow margin. A combination of 10-7, 10-8 and 10-9 pays just under 2/1.